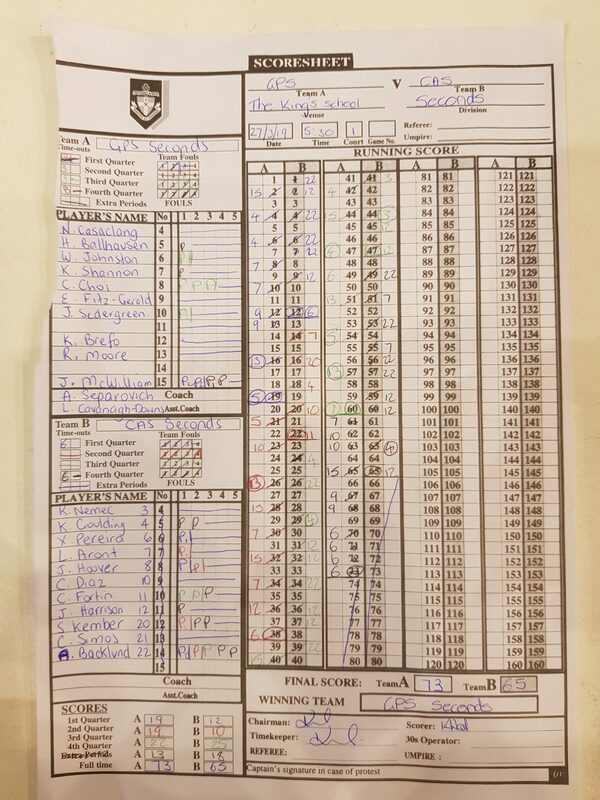 CAS lost both 1sts and 2nds to GPS last night at the Kings School. 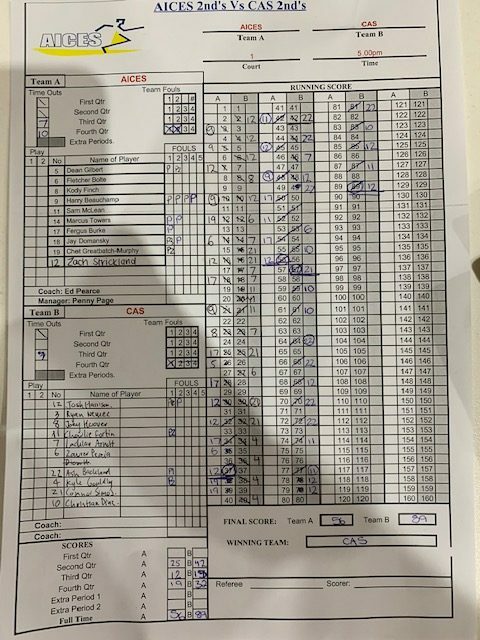 CAS had a dominant night at the Basketball on Thursday winning both games against AICES. 2nds winning 89 to 56 and 1sts 90 to 62. 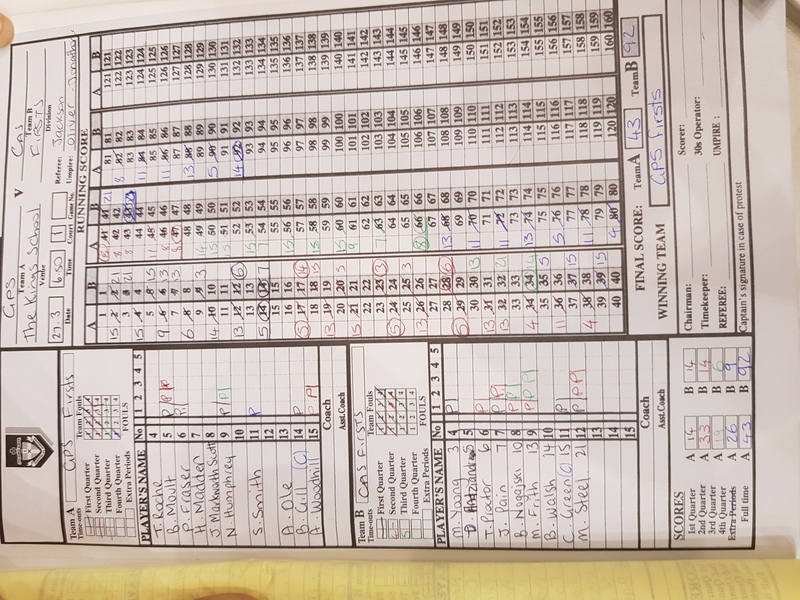 The honours were split in the representative Basketball matches between CAS and ISA at Cranbrook on Wednesday. 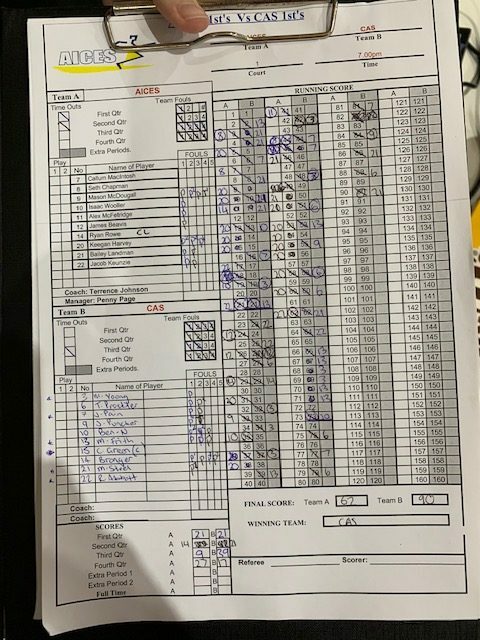 In a tough match ISA won 2nds 70-64. In the 1sts CAS lead at every quarter to finish on top 71-65. Thursday CAS face off against AICES on the Central Coast and next week they play GPS for the Peter Yeend Trophy at Kings. 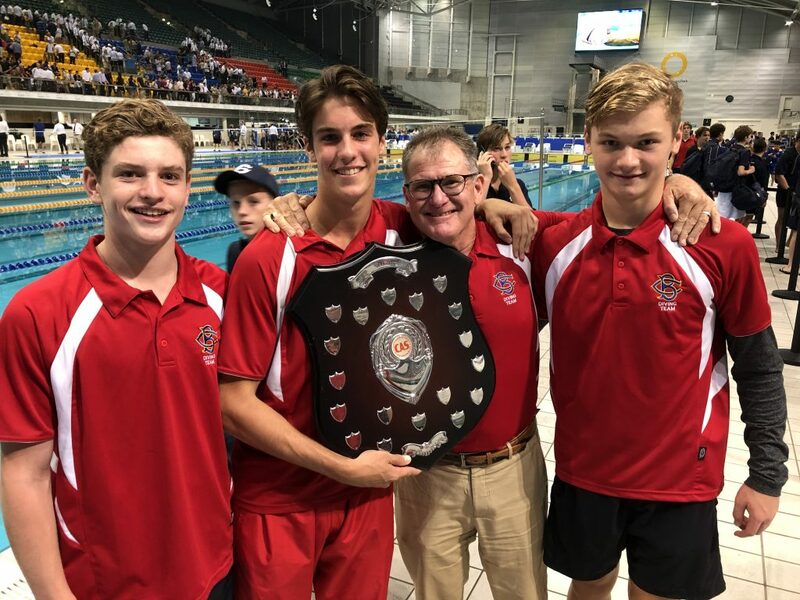 In an outstanding night of Competition Knox Grammar School have won the CAS Swimming Championship and Barker College have won the CAS Diving Championship. Congratulations to the following boys for being selected in the CAS 1sts and 2nds Basketball teams. With the final round of summer sports 6 Premierships were decided. Congratulations to all of our winning schools. The CAS team to play GPS on Wednesday 20th March, 2019 at SHORE War Memorial Fields 9am has been selected. All players including reverses will play. 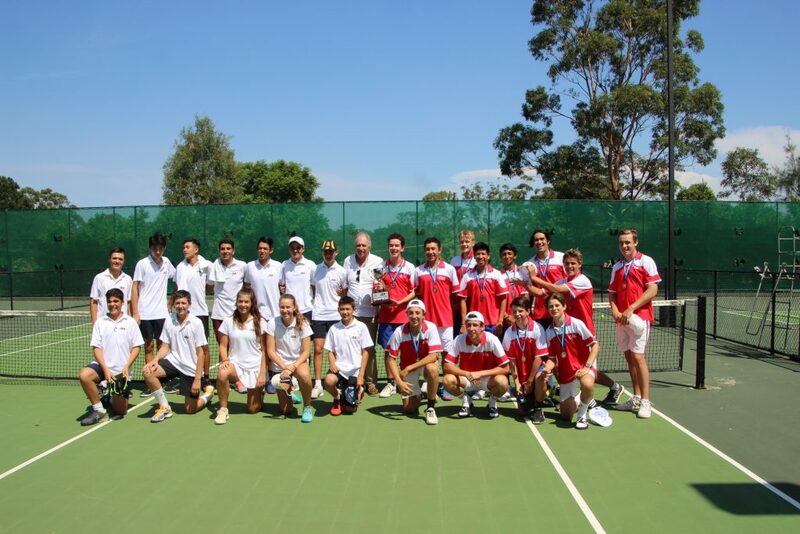 CAS were convincing winners over ISA in the representative Tennis matches on March 5th 2019.